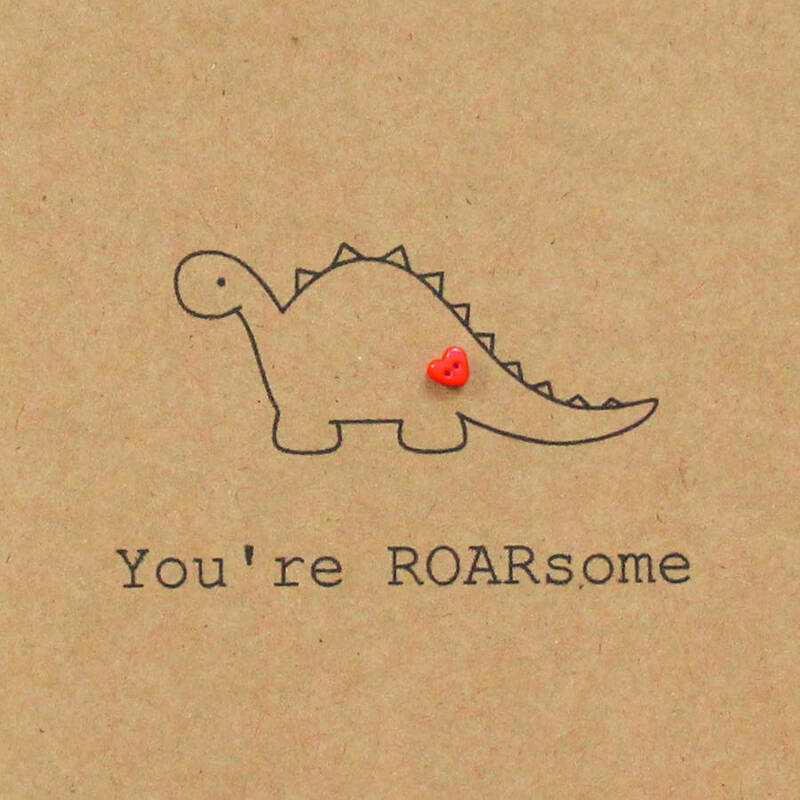 Tell someone ;You're Roarsome' with this adorable dinosaur card. 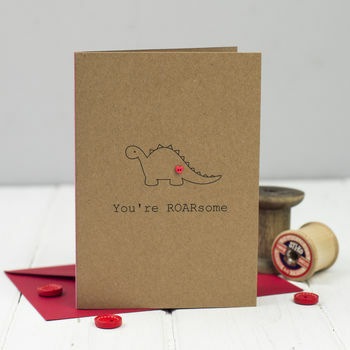 A great anniversary or Valentine's day card. 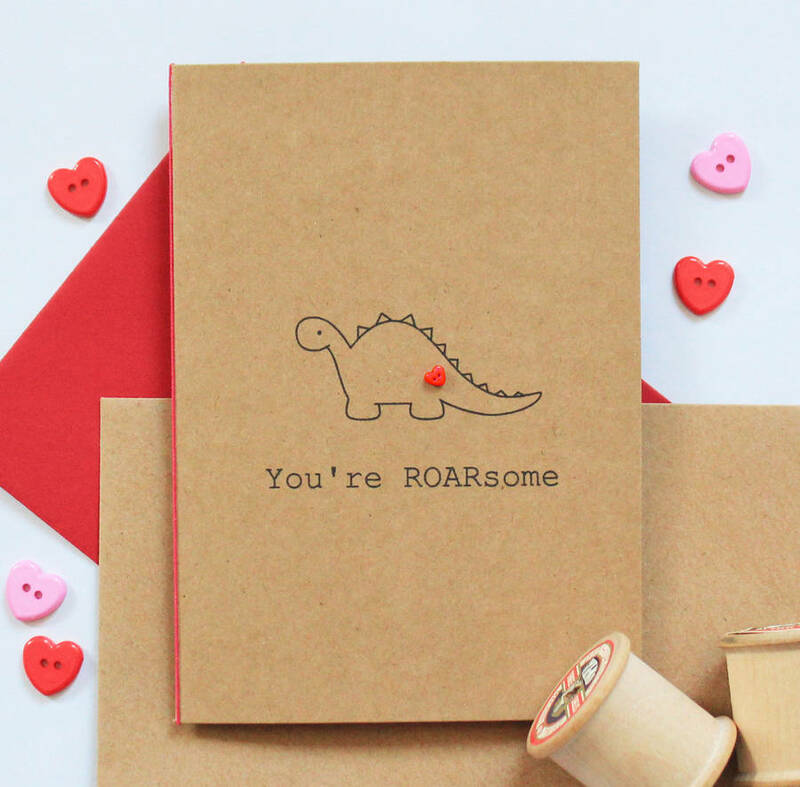 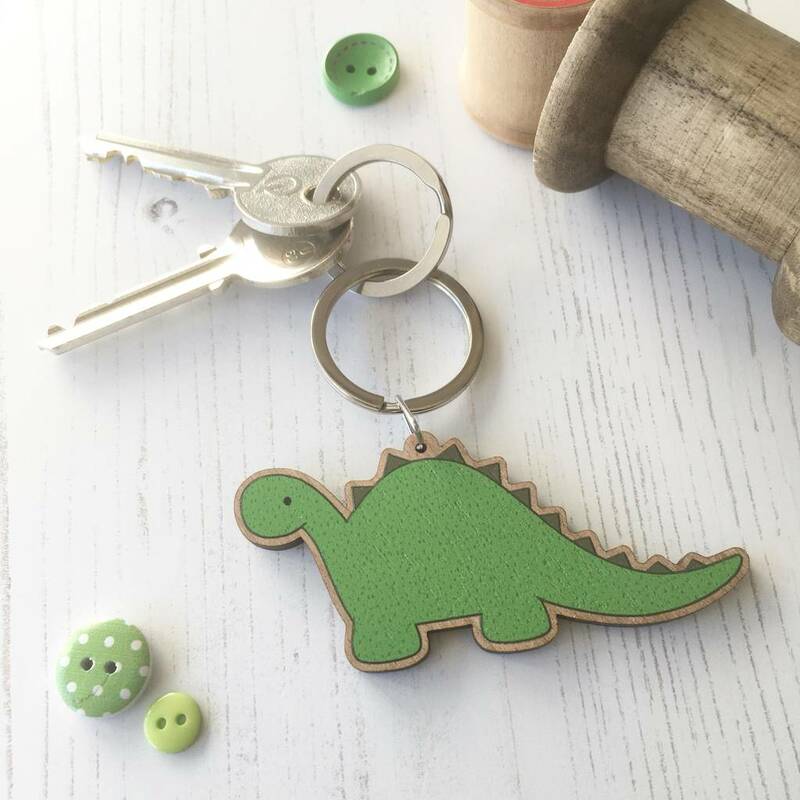 The card reads : 'You're Roarsome' and on top of the text stands a cute little dinosaur, decorated with a small heart button. It's blank inside for your own message so its perfect for any occasion when you want to tell that special someone how much they mean to you. 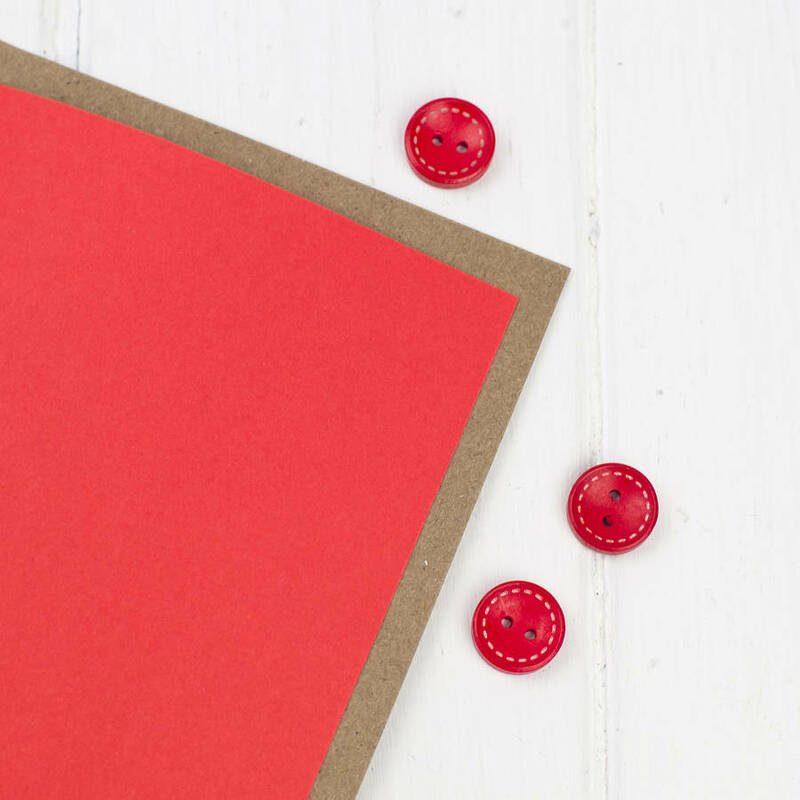 Inside the card is a separate red paper inlay making it extra luxurious and special.